In the below you can find out some hotel information. El Panchan. It is relatively near the ruins and has cabanas and small cabins and common sleeping areas with hammocks. A cabana with access to a common showers and bathrooms facility is 80 pesos, approximately 8 USD. The little Otulum river runs through the location. Jungle Palace, (In El Panchan). Offers mixed budget accomodation from camping, dorms, and small cabañas all with shared bathroom. Showers have hot water. Dorms M$70, Camping M$30, Cabaña (for 4) from M$200. Margarita and Ed Cabañas, (In El Panchan). Very friendly, clean, but not super cheap. They have icey cold airconditioned rooms, a bare necessity after hiking through the ruins at Palenque during rainy (and pretty much all other) season(s). Private with A/C from US$30. Posada Nan Chan Ka'an, (In the city center at the corner where the colectivos for the ruins leave). checkin: 24h; checkout: by 12.00. 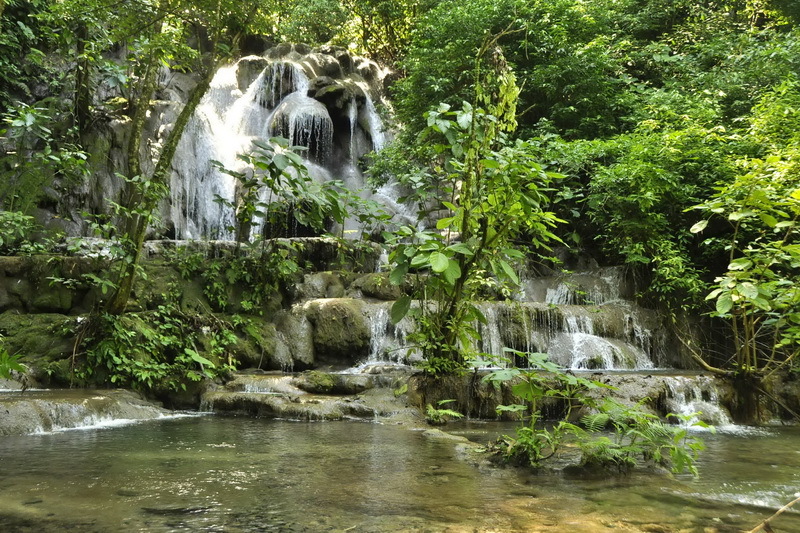 Very friendly, clean budget spot in the town of Palenque. Laundry, free internet and WIFI. Hot water (also in dorms). Dorms 80MX, double 300MX, triple 350MX. Just 2 Km from the ruins there is a newly opened Eco park that rescues endanger animals and breeds endanger spices from the area. 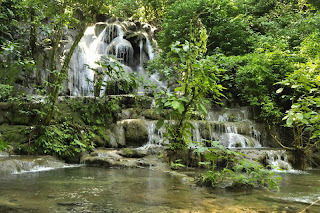 It is Aluxes http://ecoparquepalenque.com worth a visit on the way to and from the Archeological Ruins. They also offer night tours and special activities for children.